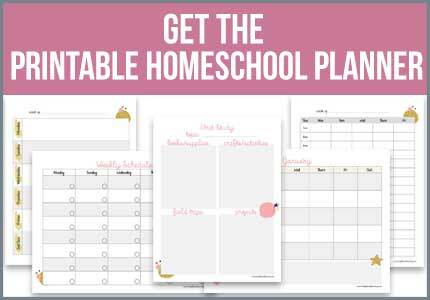 Have you wanted to start homeschooling, but weren’t sure how? Homeschooling isn’t a one size fits all approach. Not one person is “qualified” or “unqualified” to make it work for their family. Homeschooling is when you decide you want to school your child at home. It is important to remember, though, there is more than just helping your kids learn ABCs and 123s. Although the education is the most important part, there are legalities, routes to take and of course your confidence. That being said, there are many different approaches you can take to give your child the education they want and need. 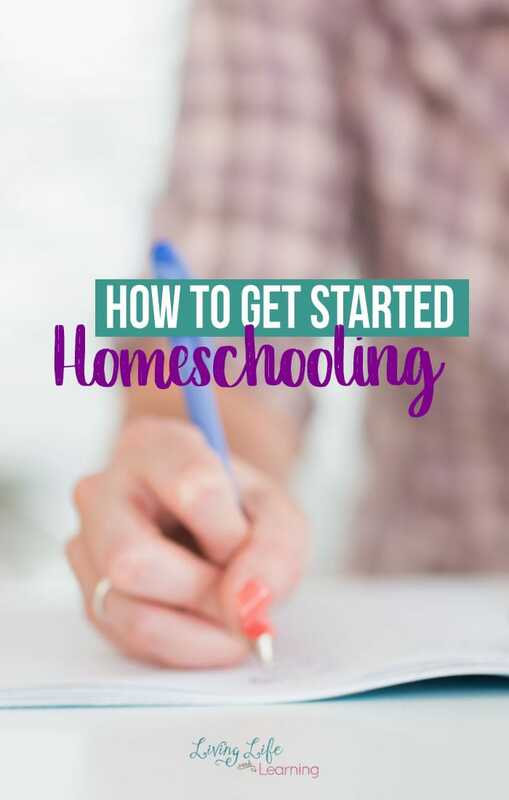 If you want to get started homeschooling, these tips are for you! 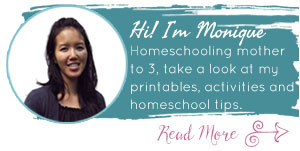 These tips are for you if you are still considering homeschooling for your family. These tips are also for you if you have decided that homeschooling is right for you but need a direction to go in. While most states are homeschool friendly, some you still need to know the legal stance of homeschooling your family. For example, one state may require you have a licensed teacher look over a portfolio. Another state may only require you take attendance of your children when your homeschool was in session. A little research never hurts, to make sure you’re covered in the legal department. If you’re new to homeschooling, you may not know of all the options available. Some homeschoolers go with co-ops. This is where a group of homeschoolers meet to learn. Typically the parents teach the students and volunteer their time. However, there are also some paid co-ops happening in some communities. Some homeschoolers choose curriculums. There are neverending amounts of homeschooling curriculum to choose from. Try to buy used to save yourself some money. Some homeschoolers mix and match what they’re doing. Feel free to mix and match what you want to teach your kids during homeschooling! There are free resources and websites out there to help you cover every base. The best way to get started homeschooling is to give it a try. Your first day could be a success or failure, guess what? Tomorrow is a new day! As long as you keep trying, you can make homeschooling work for you. 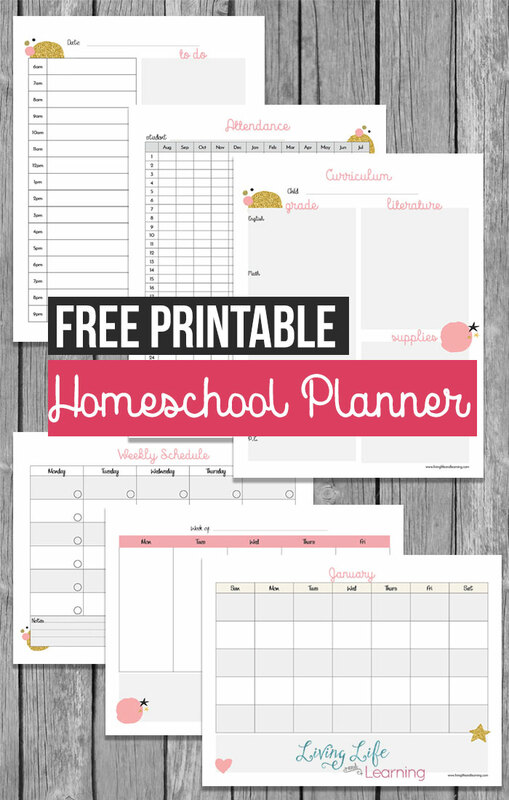 You will quickly discover that everyone’s homeschool journey is different. The great thing about homeschooling is that you get to decide which path you will take. When you homeschool, you are taking your child’s education by the horns. Get involved in what they’re learning and learn right alongside your children. Starting this homeschooling journey starts with a simple step. Deciding that you will homeschool. You can start anytime you like. Some people prefer to start at the beginning of the school year, however, others start mid-year. 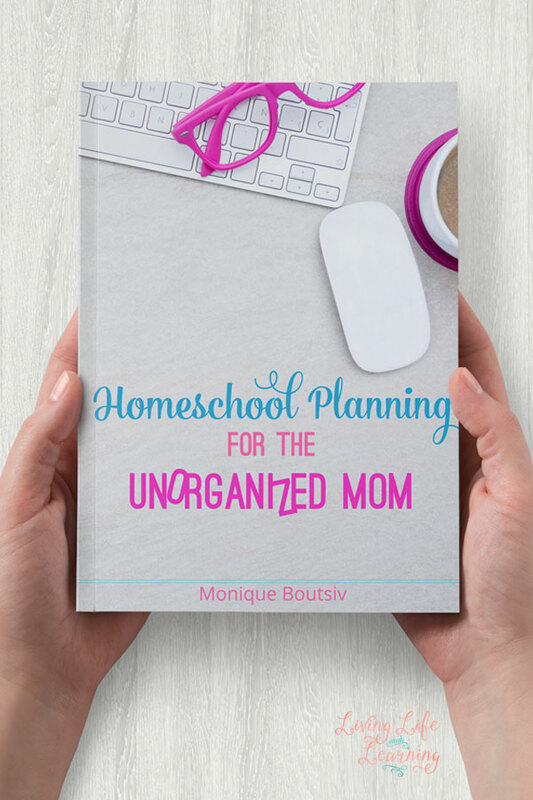 Try Homeschool Planning for the Unorganized Mom, if you need your hand held as you walk through planning your homeschool year, this is the book for you.